Greed Corp recently was part of the Indie Gala Bundle in support of the Save the Children and Child’s Play charities. 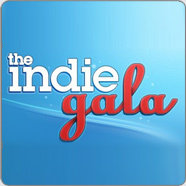 The Indie Gala sold over 30.000 bundles, making it a huge succes! A new bundle with great games is already available, so check it out and keep supporting the good cause!